The Drophead is specifically designed to work with our FM-05 Mini-Transmitter. 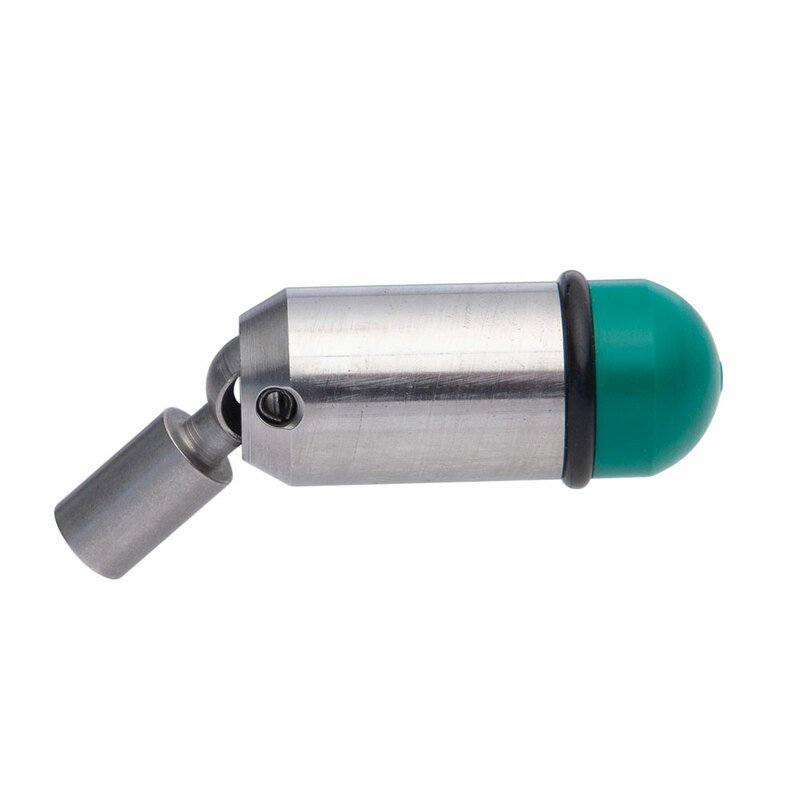 It acts as the battery cap that will directly screw onto the male end of your 3/16” push rod. 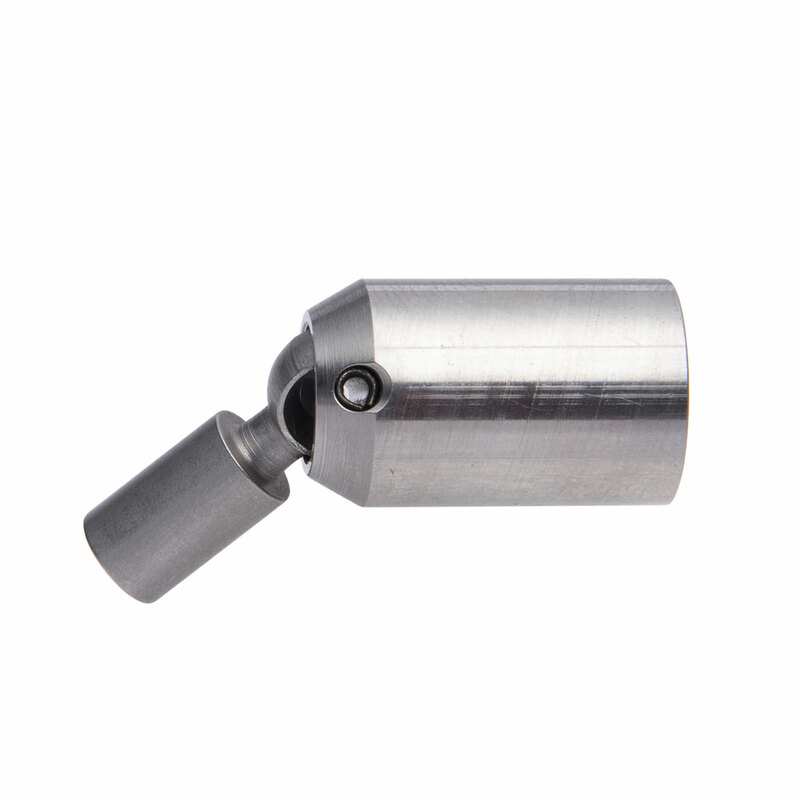 The Female threaded end swivels to allow you to push through the tightest of corners. A: No. The Drophead is specifically designed to work with our FM-05 Mini-Transmitter. For the FD-10 you will need to order the Dropcap with the female threaded end that matches up with the male end of your push rod. They are available with a 5/16-18 thread for a 1/4” push rod. Q: Can I get the drophead for any other size push rods? A: No. We only make them for 3/16” push rods. We do this because a larger push rod would damage the mini transmitter. Q: What if I don’t want the swivel end? A: No problem. They are easy to remove. Just punch out the little pin and the swivel will come right off. We recommend you save the parts in case you choose to use this feature in the future.